You will feel the excitement flowing through Cicada Cantina the moment you walk in the door! 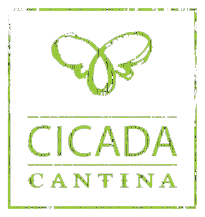 Located in the heart of Redding, California, Cicada Cantina takes casual Mexican dining to a new level, breaking the all-too-typical Mexican restaurant mold, in both cuisine and ambiance. No matter what your tastebuds are yearning for, you’ll find satisfaction here at Cicada Cantina. 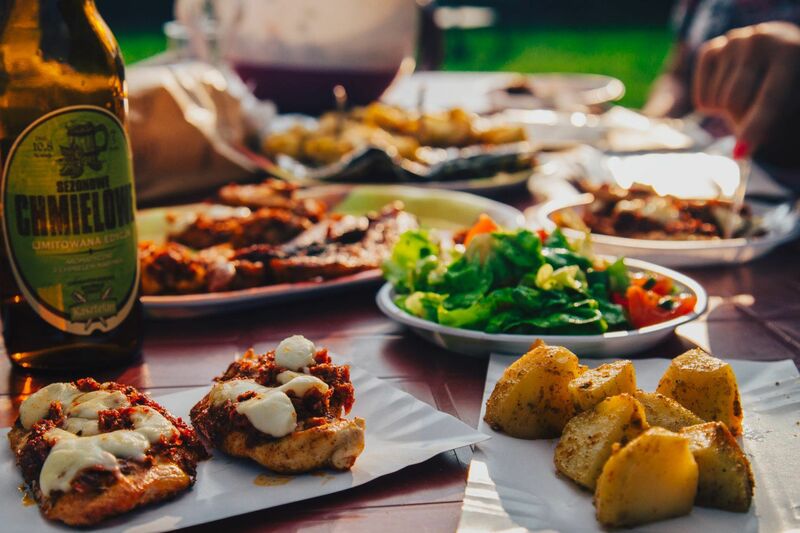 A wide variety of fresh, innovative dishes paired with the perfect cocktail from our well-stocked cantina will make your dining experience a night to remember. We encourage you to come see for yourself why so many of our customers come back again and again. Angel brings over 10 years of experience in the restaurant industry. He started as a dishwasher and quickly moved his way up to chef and onto where his current role as General Manager. 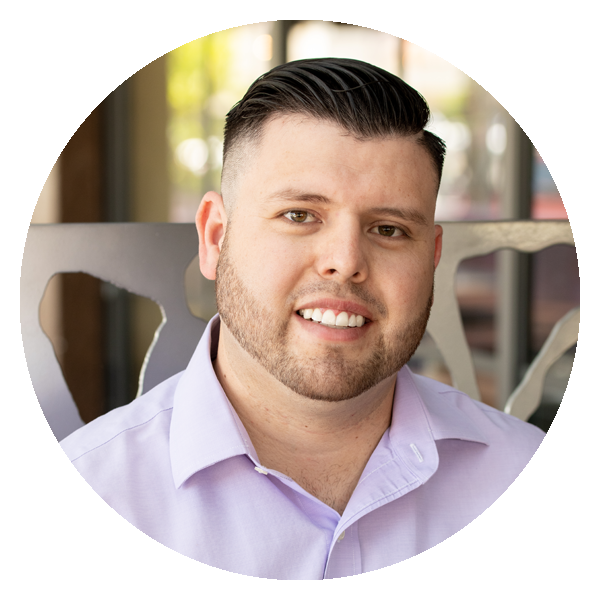 Angel leads his team by example and demands a high level of commitment to great customer service, this is best illustrated through the staff at Cicada Cantina. “My daily goal as General Manager, is to exceed guest’s highest expectations and leave them with a memorable experience”. Francisco Angel has over 13 years of culinary arts experience. 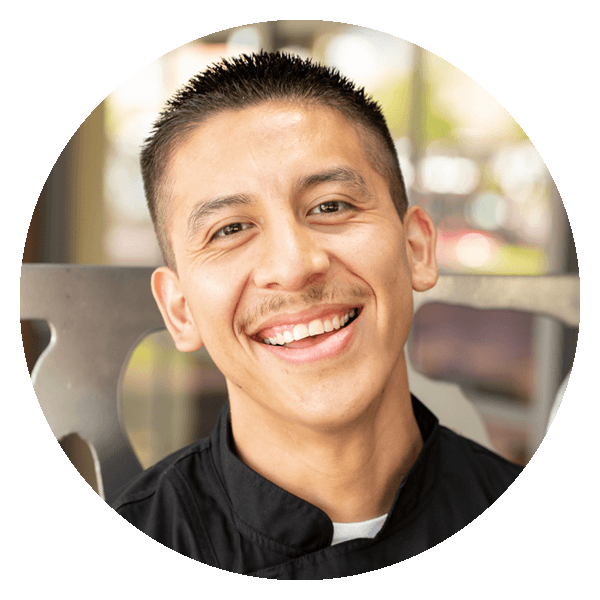 Francisco has played an active role in every aspect of a restaurant kitchen and has developed industry leading skills. His passion for creating innovative, authentic and unique dishes with a modern twist make his menu different from traditional Mexican cuisine. “It makes me happy knowing; I put a smile and bring lasting memories to guests through food I have created." Michelle is a entrepreneur and restaurateur of over 20 years. With an expertise in building Mexican Restaurant chains, she is excited to grow the Cicada Cantina concept throughout the west coast. 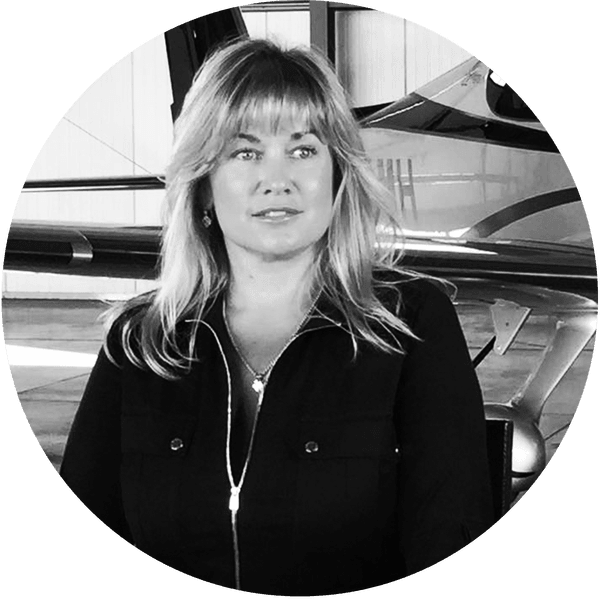 In order to effectively navigate her different business locations, Michelle became an avid pilot and now brings the same passion and discipline she has for flying to Cicada Cantina. Her zest for life brings the seasoning to Cicada Cantina making it a gathering place where everyone can relax, have fun and enjoy the good things in life! Alexis grew up in a family restaurant business and has worked every aspect of the restaurant, from line cooking to bartending. Her holistic experience in serving customers and operating a family business provides an astute eye for quality service, quality foods, and exceptional experiences. 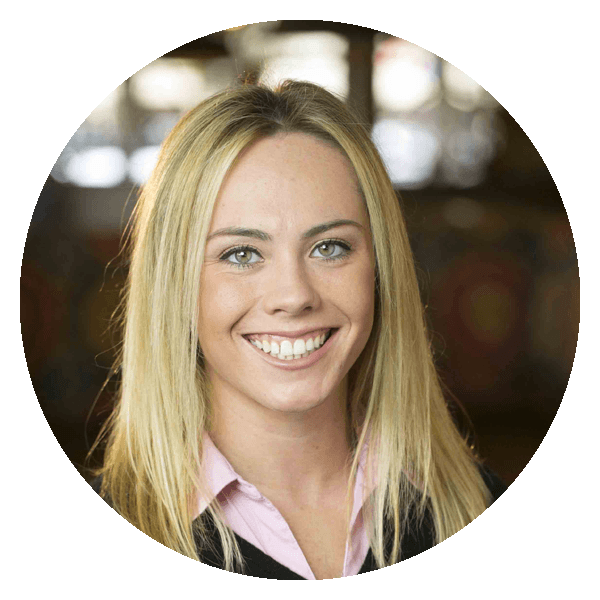 Alexis brings her operational leadership and bright personality to provide remarkable experiences at the restaurant. Ever the consummate professional, Spencer has a distinguished background in Sales and Marketing, that is displayed throughout the restaurants. 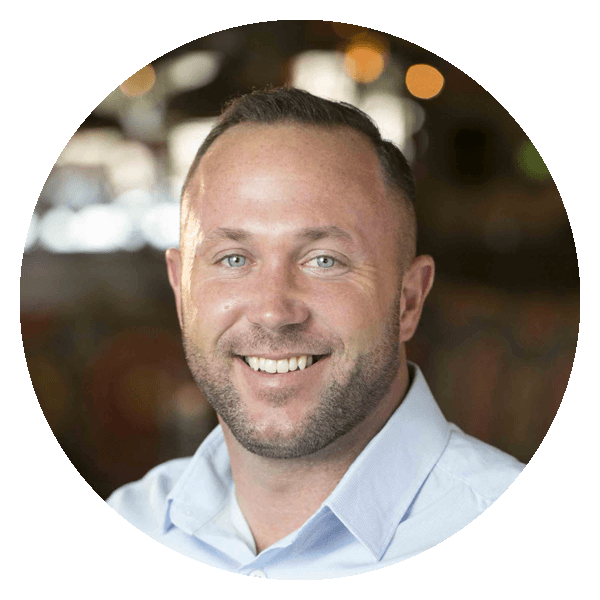 Leveraging his passion for great customer service, Spencer coaches his employees to serve with excellence and maintain a high level of attentiveness and awareness to guests. With the philosophy, to treat every guest and each other with the utmost respect to ensure a wonderful experience.